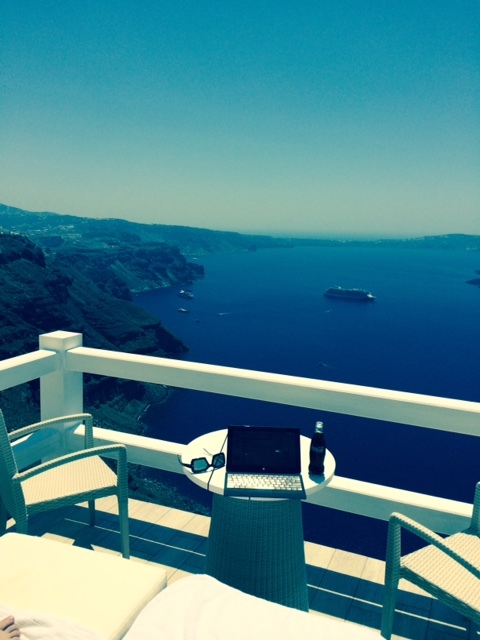 A surprise review of our book, Blinked! What a nice surprise to wake up and see this link, to a review of Blinked, posted to twitter! William Dylan Powell does reviews on the Lone Star Lineup, and crafted a review that brought tears to my eyes. 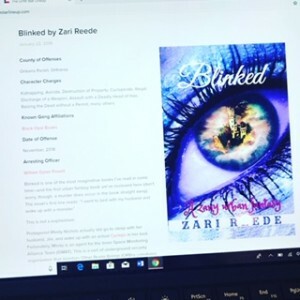 Blinked is a story dear to my heart, and I have often called it my trophy novel, proof that I can write anything with Zoe Tasia. I loved that he seemed to get it’s humor and decipher it’s deeper meaning. Please enjoy his review of our zany urban fantasy, Blinked. Copyright © 2019 Minette Lauren.All rights reserved.